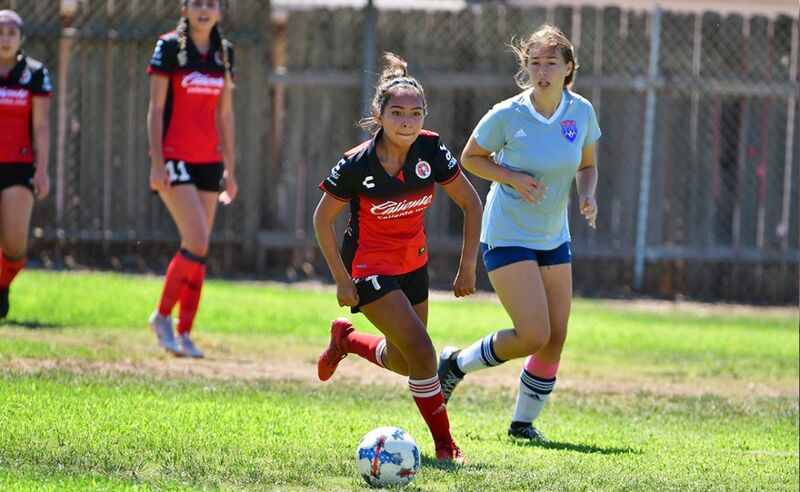 CHULA VISTA -Xolos Academy FC teams are back in action Saturday with most matches at Hilltop High. 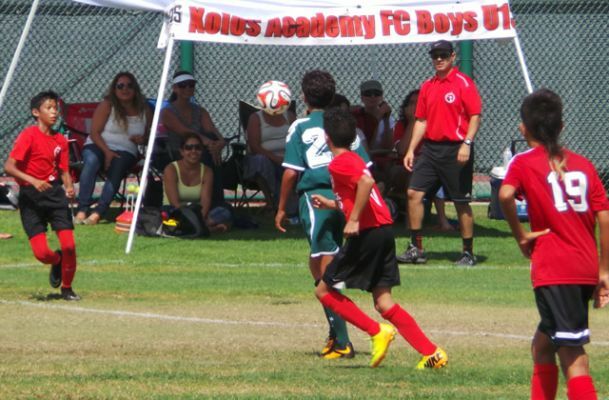 The Xoloitzcuintles will be represented from the Under-9 category to the U-18s. 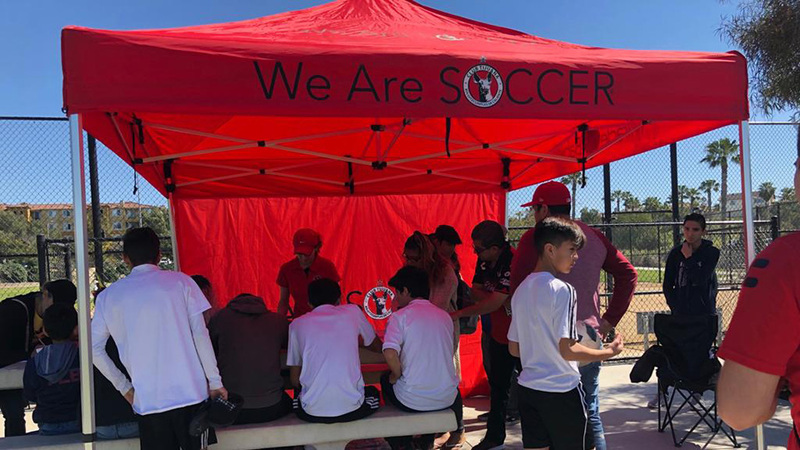 Check out the schedule below and come out and show your support for our teams. 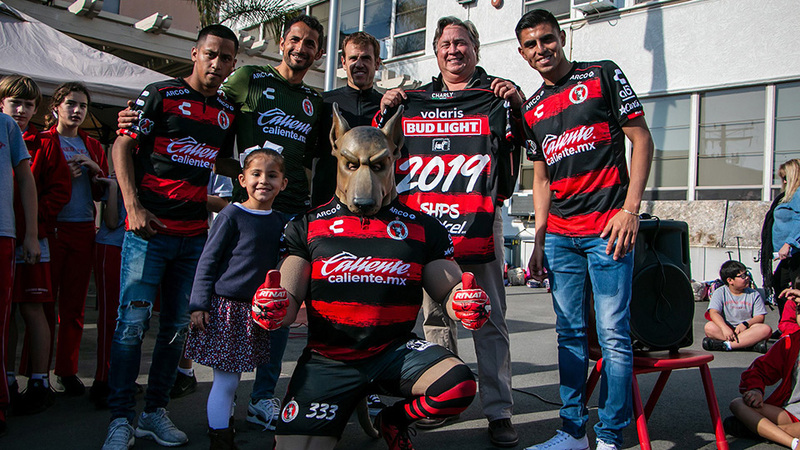 #GOXOLOS!